The silver package label focused on dark electro continues his release series with two new vinyls produced by GALAXIAN and THE EXALTICS. 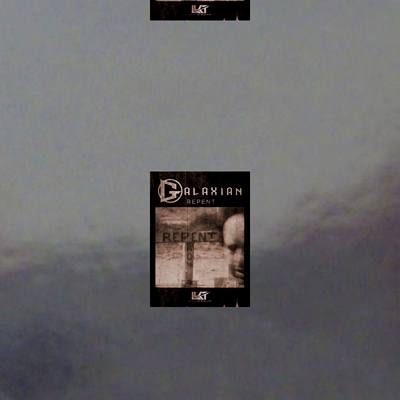 GALAXIAN makes his vinyl debut for Last Known Trajectory with an E.P entitled “The Repent”. 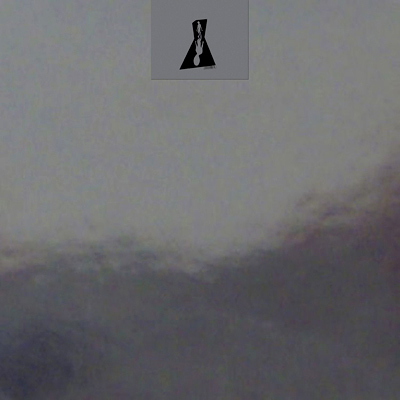 Both tracks are taken from the excellent digital album with the same title released last year on Transient Force.